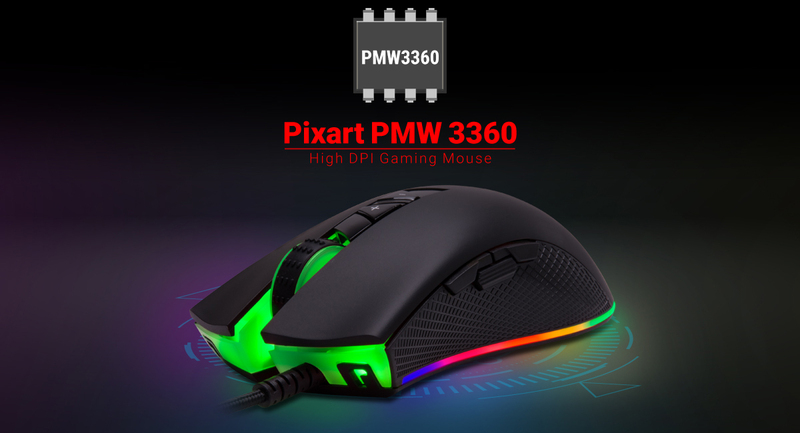 Equipped with a high-end Pixart PMW 3360 optical sensor engine which delivers impeccable precision. 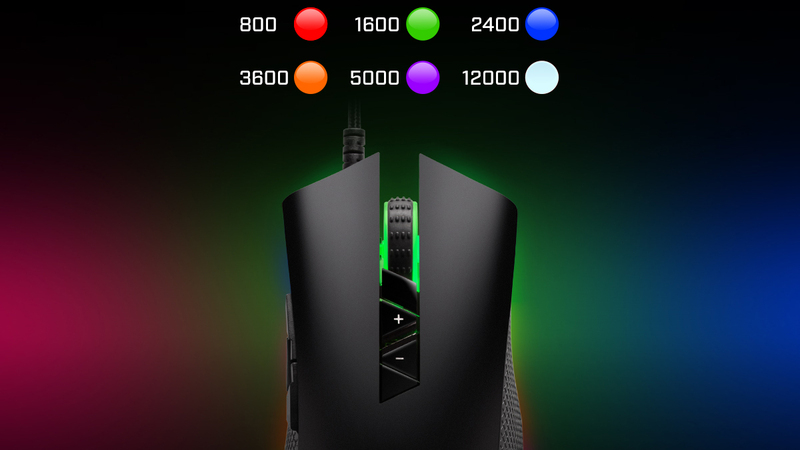 With 11 dynamic backlight effects glowing with RGB colors, users can game in style. 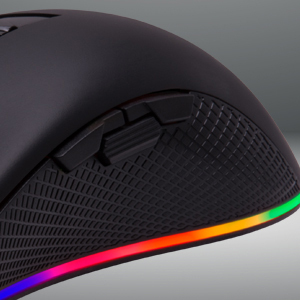 Plus, easily turn on and off the backlight illumination with the convenient On/ Off switch. 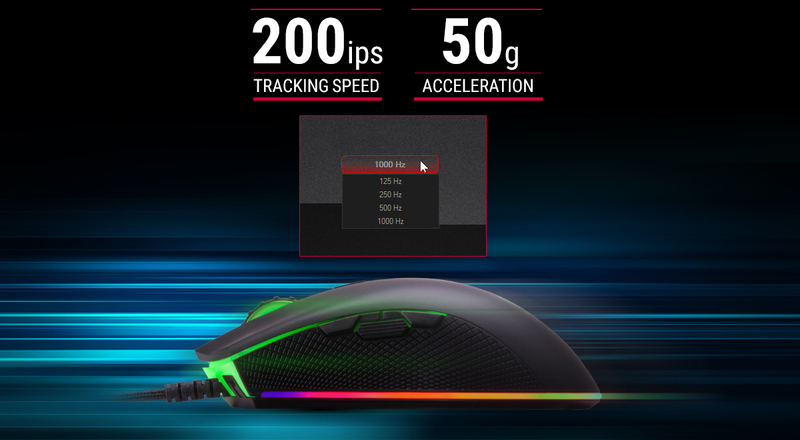 Fully customizable via Software Suite, making it easy and convenient. 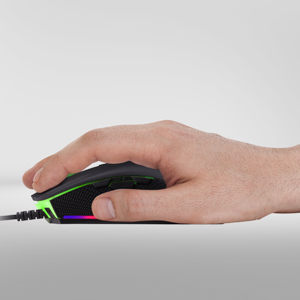 Plus, the Rapid Fire button gives you the edge you need during those intensive FPS battles. 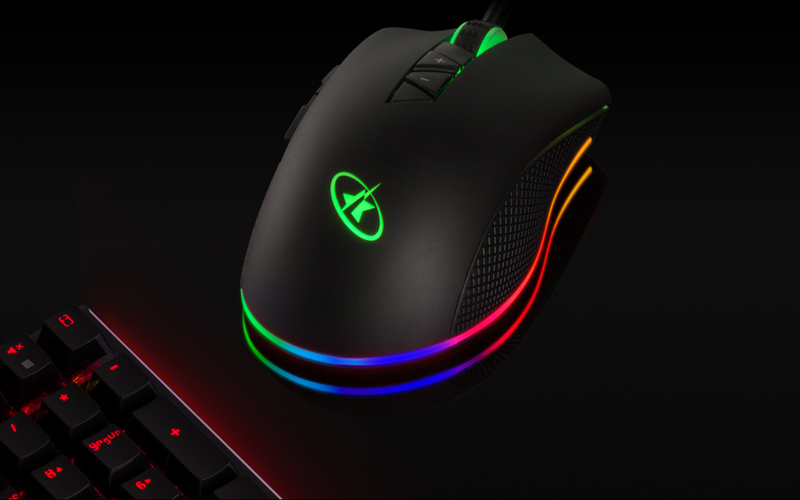 This wired RGB LED backlit gaming mouse is designed with ergonomic hand grips to adhere to all grip styles. 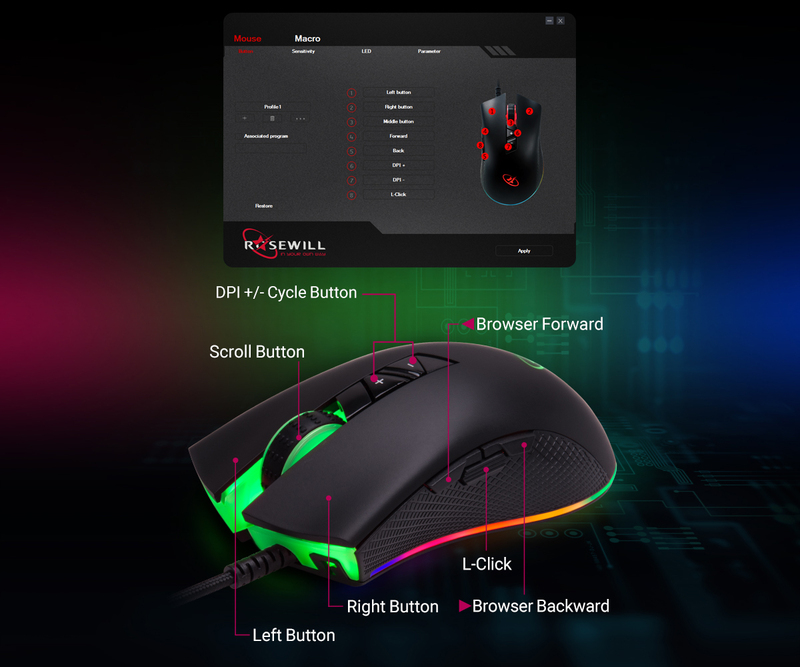 The non-slip design allows users to game securely, knowing that they have a firm grip on the responsive mouse.